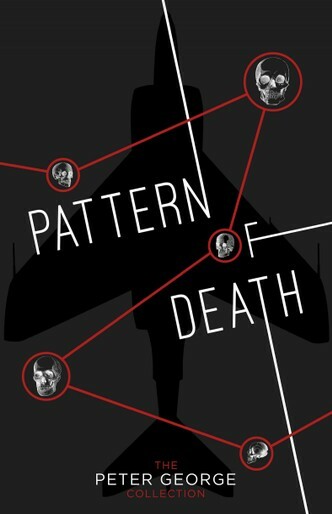 Pattern of Death is a twisted spy thriller which embraces the echoing heights of the sky, nefarious nightclubs of London, and quaint 1950s English countryside. Driscoll, an unconventional man – who believes that the ends always justified the means – is called in to combat foreign agents, but not before many people have died, and others have been revealed as something very different to their supposed identities. This book rejoices in the violent pattern of death caused by mistrust, jingoism and the need to stay alive. Peter Bryan George (26 March 1924 – 1 June 1966) was a British author, most famous for the 1958 Cold War thriller novel Red Alert, also known as Two Hours to Doom, written under the pen name Peter Bryant. The book was the inspiration for Stanley Kubrick's classic film Dr. Strangelove or: How I Learned to Stop Worrying and Love the Bomb.